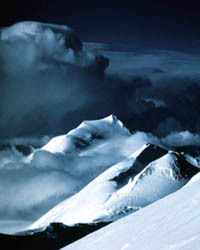 The lordly mountains soar in scorn, As still as death, as stern as fate. 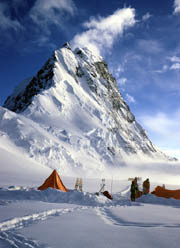 The monster mountains scrape the sky, Where eager stars are diamond-bright. 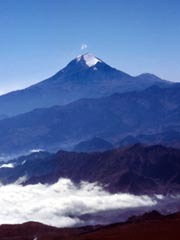 The hate insensate of thy hand, Thy heart’s abysmal loneliness. 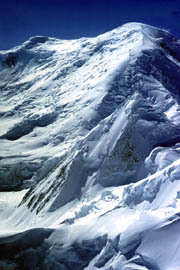 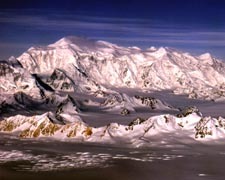 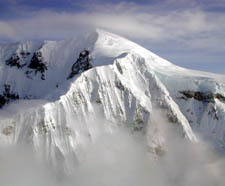 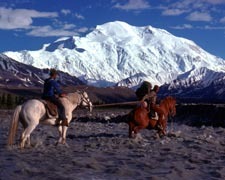 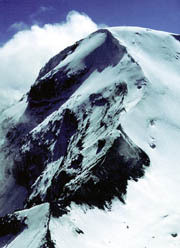 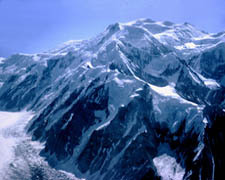 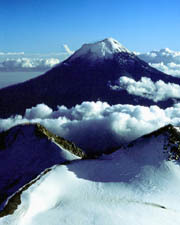 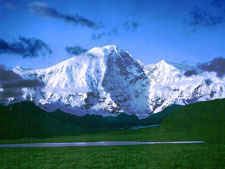 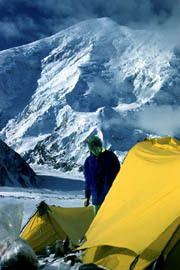 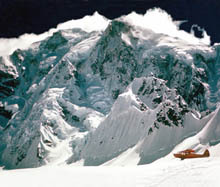 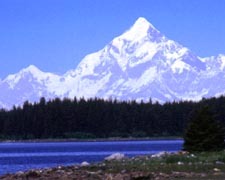 Click on a link or an image for additional information about the peak.